The Omaha metro is made up of more than 30 distinctly unique communities, each with their own culture and history. We’re here to help you figure out which one is right for you. But rest assured, no matter where you live, you’ll never be far from a delicious meal, world-class entertainment, unique shopping, and unforgettable attractions. 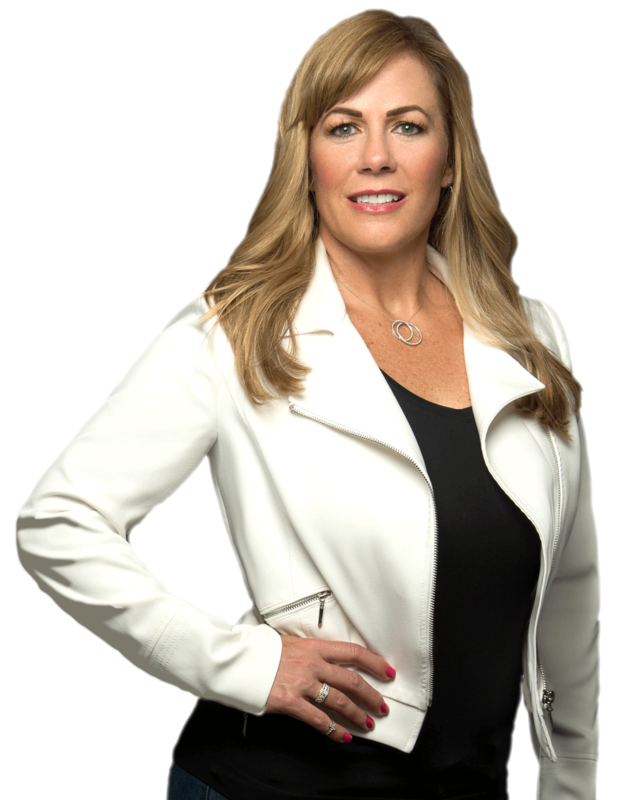 Jenn Haeg is optimistic, self-motivated, resourceful, independent, assertive and is committed to building the Jenn Haeg Realty Group business by referral. We love Real Estate!! We will provide 100% dedication and outstanding customer service. Our business is run like a business; we are constantly making an effort to improve the level of service we provide to you because we know the most profound assets we possess are your respect and trust. This is not just a transaction. We build strong relationships with our clients. After our 'transaction' is over we will call and check in with you, invite you to the annual client appreciation party & bug you to grab a coffee or a bite to eat together. Real estate transactions can be a stressful experience, but the ultimate goal is to "Love where you live!" So...we will make the journey as easy as possible and have a little fun getting there.